Edgetech Industries LLC can provide tungsten powder, tungsten oxide powder, tungsten carbide powder, and casting tungsten carbide granules,etc. 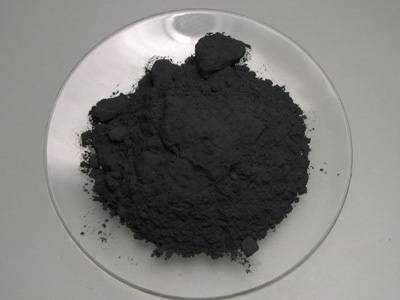 Tungsten powder is the raw material for all pure tungsten products and tungsten alloys, tungsten oxides can be used as pigment, and can be use to make ceramics. Tungsten carbide powder is the raw materials for all tungsten carbide tools which is used to drilling and mining a lot. Our high purity tungsten powder is divided into "Basic 99.99% pure (A)", "Advanced 99.995% pure (2A)”, "Advanced 99.999% pure (3A), and "Premium 99.9995% pure (4A)" grades. 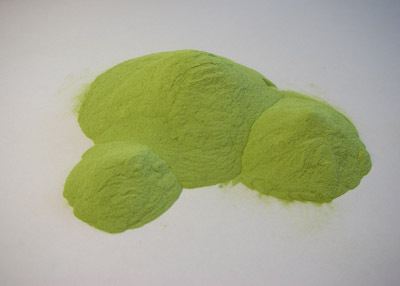 We also provide customized high density pure tungsten powder. 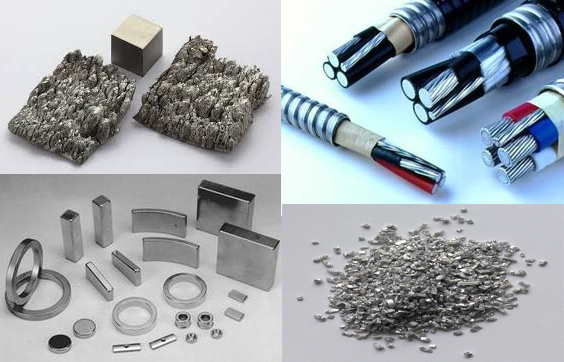 Tungsten powder is widely used in the production of tungsten weight fillers, radiation shielding fillers etc. We provide tungsten metal powder with wide size range. Regular tungsten trioxide powder: 8 µm ~ 25 µm, superfine tungsten trioxide powder: 0.8µm-2.5 µm. This is also named as yellow tungsten, we also provide WO3 powder with other color as blue and purple. 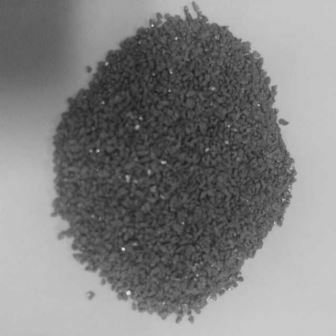 We provide cast tungsten carbide powder with irregular powder & spherical powder. Cast tungsten carbide composition is W2C & WC. 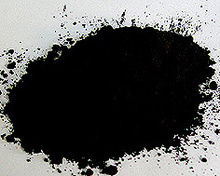 Tungsten carbide powder (WC powder) is manufactured by tungsten and carbon powder. 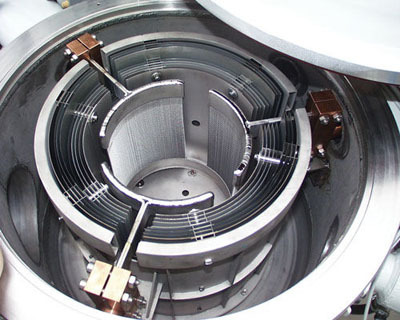 We provides tungsten carbide powder with average particle size range 0.5µm to 60µm. Tungsten Disulfide Powder (WS2) is dry/solid lubricant powder and is one of the most lubricious substance in world. WS2 powder offers excellent dry lubricity (COF: 0.03) unmatched to any other substance. We provide irregular Tungsten carbide-Cobalt (WC-Co) granules and Tungsten carbide-Cobalt (WC-Co) balls (>0.2mm diameter). Irregular Tungsten Carbide-Cobalt Granules: 20-40 mesh, 40-60 mesh, 60-100 mesh.